Restart For a Maker of Sustainable Flashlights WakaWaka. WakaWaka, a company that produces flashlights and telephone chargers on renewable energy, is making a new start. The company was declared bankrupt in June. The TSM Business School, with locations in Enschede and Amersfoort, takes over both the brand name and the remaining stocks, was declared on Thursday. A new company will be set up to continue the activities. People who have invested money in the company, through crowdfunding will be reimbursed. WakaWaka raised money earlier via the platforms Symbid and OnePlanetCrowd. Also, founders Maurits Groen and Camille van Gestel are involved in the restart. Flowfund Foundation and Michiel van Deursen, the founder of 2dehands.be. “, according to Groen. 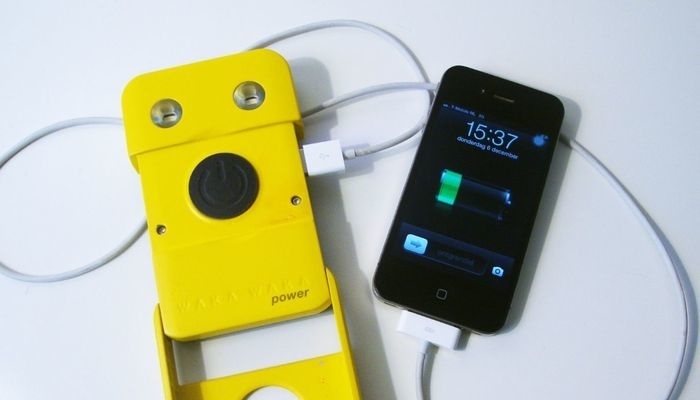 Part of the profits that WakaWaka made went to people in emergency situations.